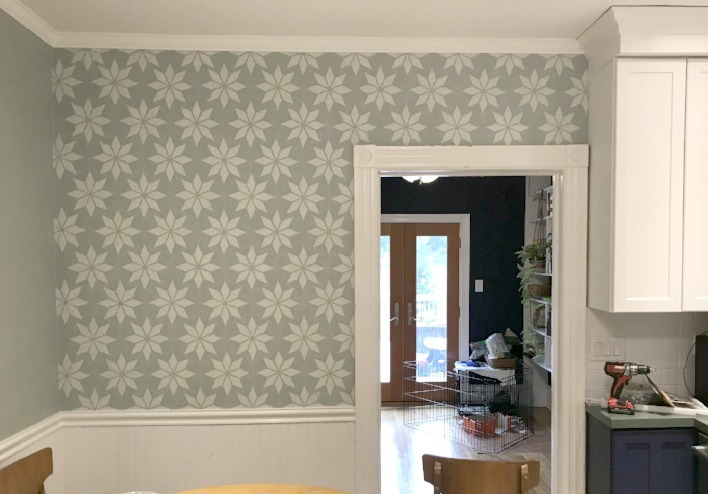 Making your own wallpaper design is possible! This is maybe not the easiest process in the world but if you have the will there is a way! This is my daughter Kasey's kitchen after the first phase of her first time kitchen renovation. 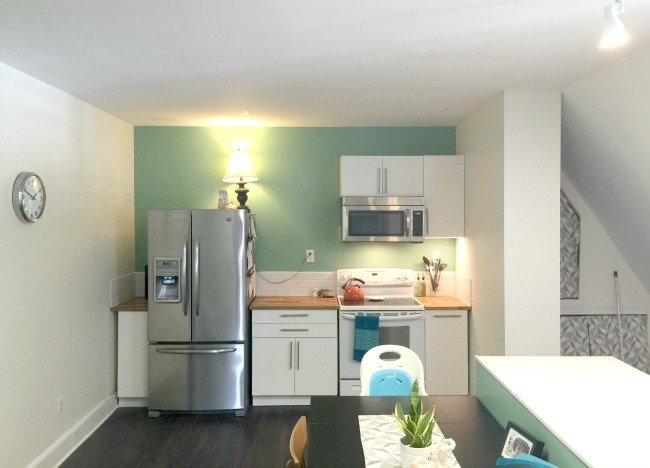 You can read about the complete 2 part transformation of this apartment kitchen here. 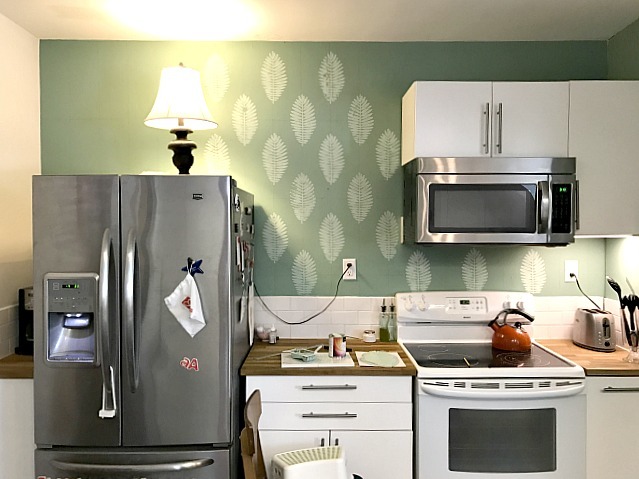 Recently Kasey had the idea to add a wallpaper accent wall to her kitchen but when the wallpaper she loved was a little too pricey for her budget, she decided to make a similar design herself. 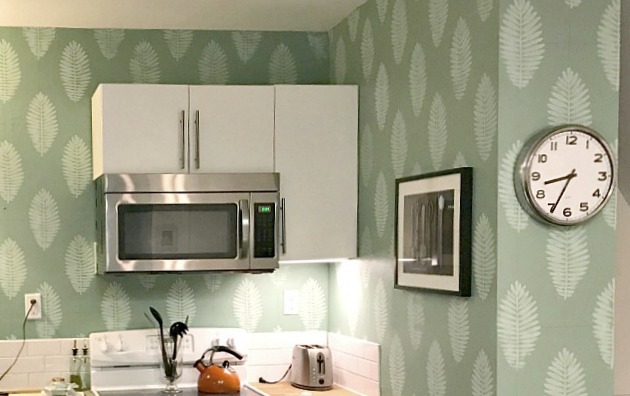 Kasey began with inspiration from a popular wallpaper design. 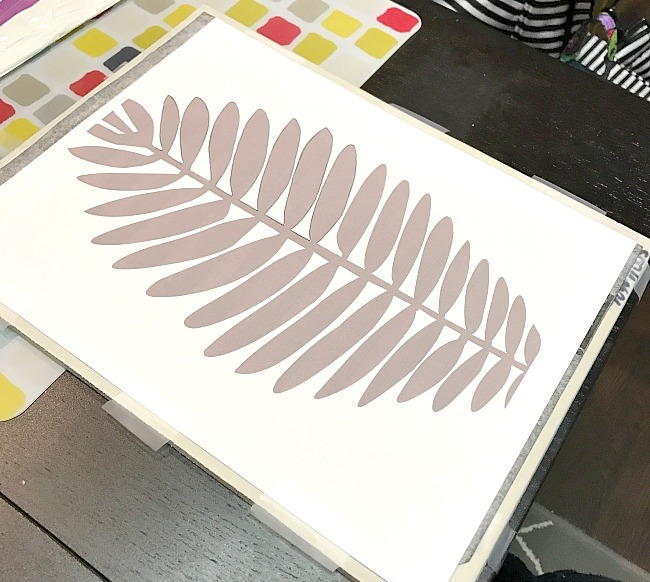 She then used her graphic design knowledge to create a similar leaf design and transfer the design onto paper. She drew the general oval shape of the leaf then drew in the individual leaves to be similar to the original but not exact. 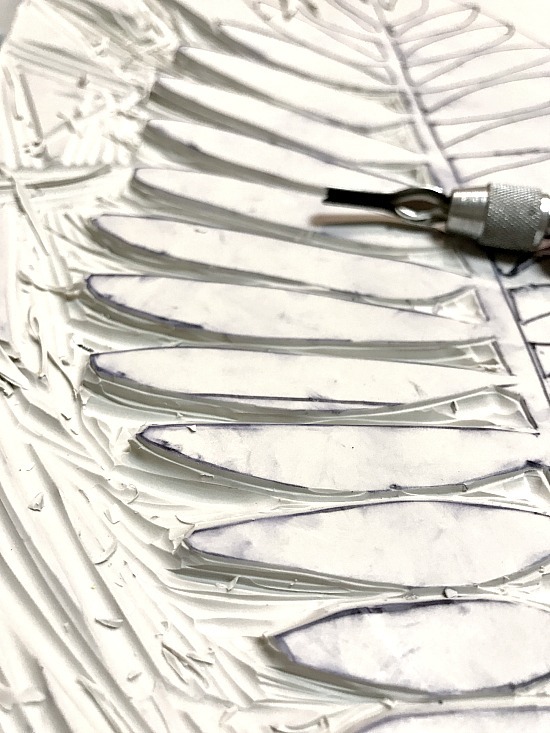 Her leaf design was then traced onto a block of rubber, she carved around the design to create a giant rubber stamp. 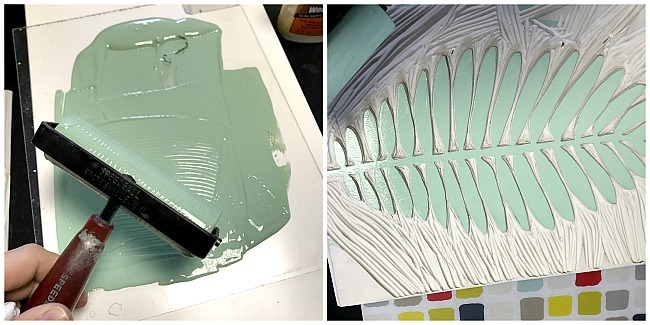 When the design was carved, she cut the rubber around the leaf and glued it to a sturdy board for printing. 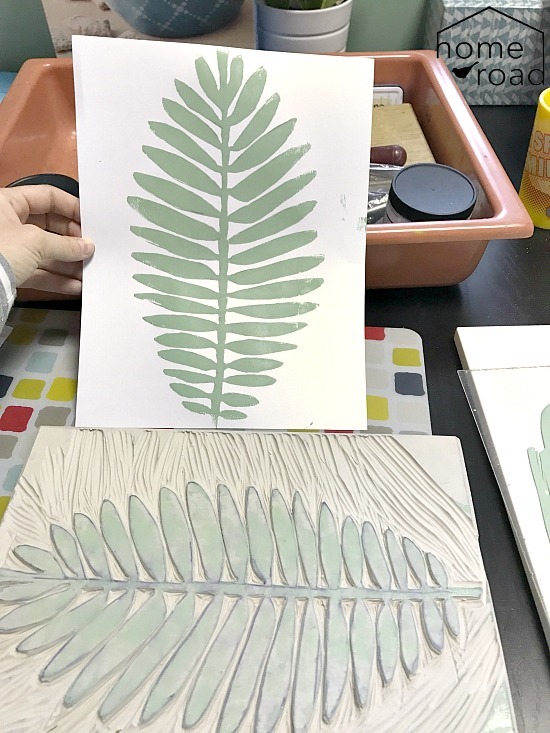 Using a brayer and a lighter color of green than her kitchen walls, she rolled the paint onto the leaf image. And made a test print on paper. 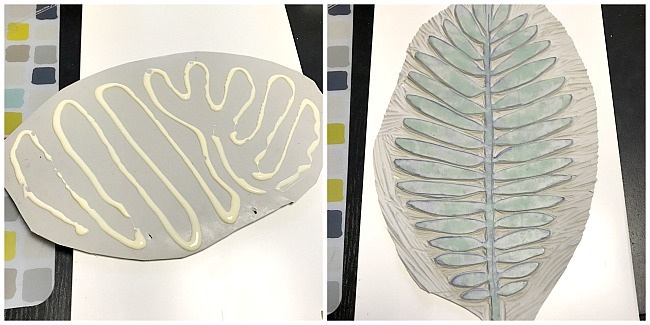 Kasey then held the image up to her kitchen wall to determine the placement of the leaves. Next came the mathematical part .... here is where you would have lost me and my pattern would have ended up way more random. 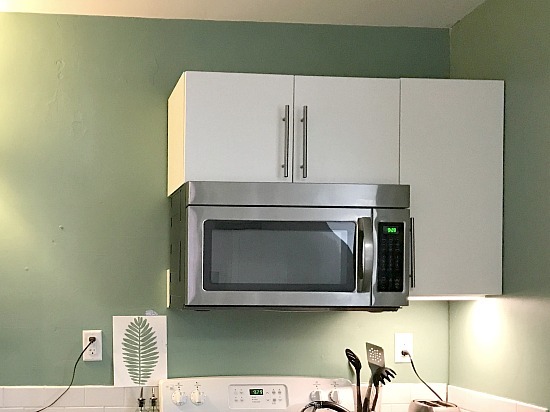 After what was probably hours and hours, the kitchen wall was finished. new born at the same time. Here is design she did in another kitchen. The possibilities are endless. 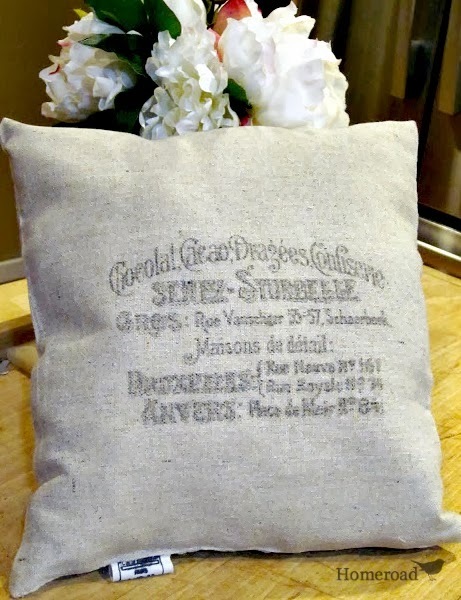 Read the tutorial for this design HERE. 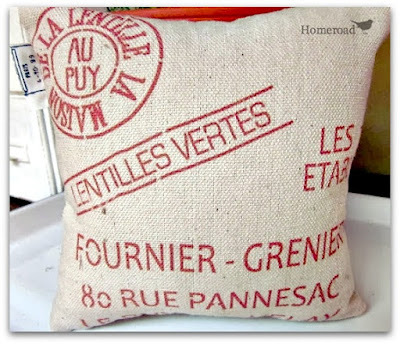 🎯 Before you go please sign up for Homeroad emails for DIY project sent straight to you!